Photo by Donna Britain from the Torontoist Flickr Pool. A video containing hidden camera footage linked to the now-infamous Leaside homeless shelter hoax has been released, leaving some neighbourhood residents displeased about the way the community’s reaction was portrayed (e.g. within striking distance of heartless NIMBYdom). A spokesperson for Raising the Roof, the charity that organized the stunt, admits that the video was selectively edited to show only negative reactions to the fictitious shelter proposal. The owner of Markham’s Reesor Farm Market is “shocked and saddened” after discovering that his farm’s pumpkin patch was looted during Thanksgiving. Police put a stop to the pumpkin plunder after photos of the crime cropped up on social media. 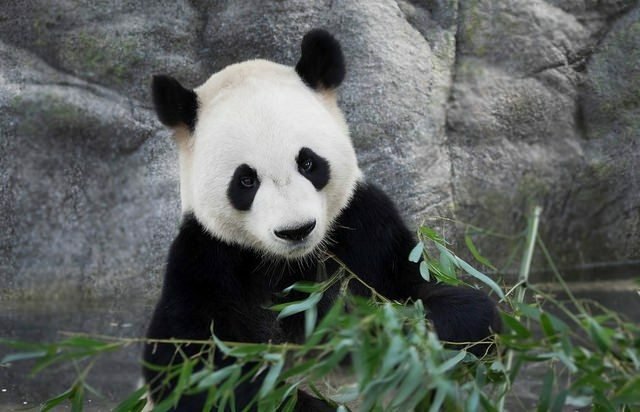 Now, in incredibly serious news: PANDAS! The Toronto Zoo welcomed a pair of baby bamboo chompers early this morning, with mother and babies under constant observation by a team of giant panda experts visiting from China. Toronto Zoo CEO John Tracogna said of the event: “We are so proud to be contributing to the ongoing survival of this endangered species.” Squee and a half.